Recently I went to the Randonneurs USA (RUSA) website to take a peek at the most recent membership information. According to their data, RUSA currently has 2,848 active members. To my mind, 2,848 is not a large membership given our nation’s current population. Also, the number of women compared to men is quite disproportionate. What can be done to recruit new randonneurs? I’ve stumbled upon a brilliant idea that I’m certain will help grow the randonneuring population as well as the randonneurs of tomorrow. It’s the National Park Service Passport. 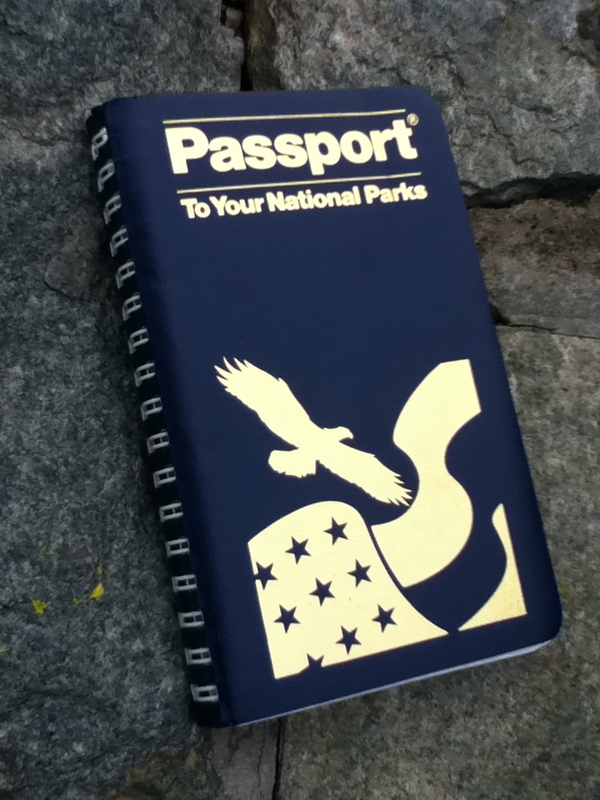 The National Parks Passport is a small bound book that allows tourists to get credit for visiting national parks and landmarks. 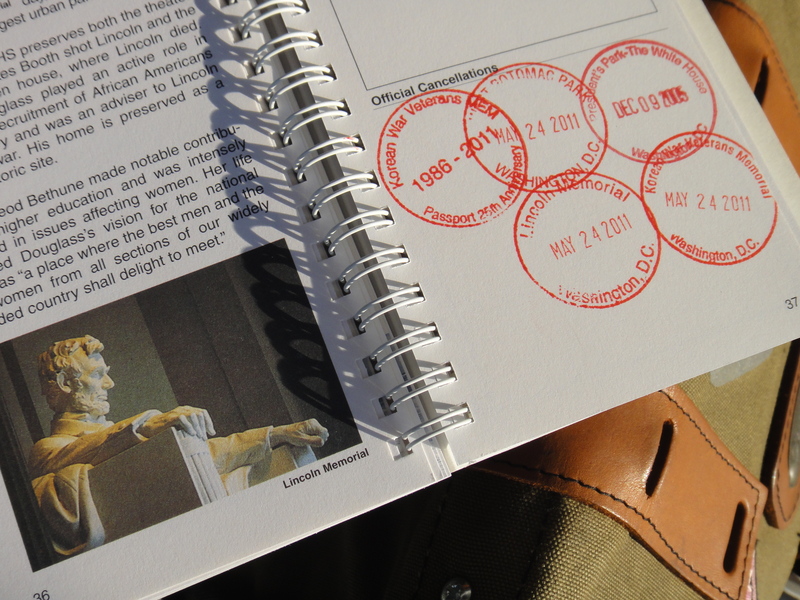 People just purchase their passport book for a mere $8.95 (just like a brevet entry fee), plan a trip to a national park and a monument or two, and when they are done visiting, they stop at the nearest visitors’ center for a stamp that evidences the location and the date of the tourist’s visit. Sound familiar? Of course it does! It’s like randonneuring, only for tourists. Touronneuring! I think touronneuring and the Passport are excellent gateways to randonneuring. First, if your family is already riding recreationally, just clip everybody in and plan a trip to the nearest spot in your Passport. Ride there during times that the visitors’ center is open (a la control windows), visit the site, and validate your visit with a stamp. You can make these trips as long or short as you like. As a Washington, D.C., resident I could choose a short touronneuring trip, say from my home to the Lincoln Memorial. After I got more comfortable, I could pedal farther out, like to Antietam National Battlefield (one-way = populaire!). Then I could go for something even more ambitious, like from my front door to Deleware Water Gap (one way = one long permanent). The possibilities are endless! If you want to give your friends and family insight into all the fun that awaits them in randonneuring, I highly recommend picking up one of these Passports and planning a trip to an official National Park Service destination near you. 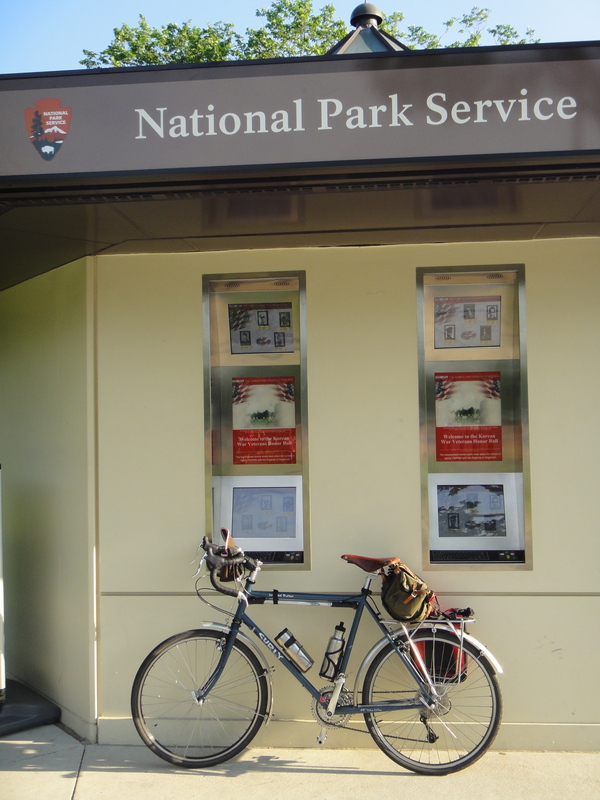 The National Park Service Passport is the family-friendly gateway to randonneuring. One day you and your kids are cycling the two miles between the Jefferson Memorial to the White House to get your Passports signed, and the next thing you know you’re all happily pedaling the Cascade 1200K hoping to make the Mazama control before the sun comes up on the fourth day. Oh, the good times that await! Oh, and one more thing. This year is the 25th anniversary of the Passport so you can collect special 25th anniversary stamps until the end of 2011! It’s the perfect time to start touronneuring! When will we see YOUR LHT on the “bikes to like” column? For that matter, when will we see the Felkerino/MG wonder tandem on BTL as well? I just ordered a passport for myself, an one for my father since his birthday is coming up and I know he would love this. What a wonderful idea! Thanks!! Hi, Mike, I totally would do a post on the LHT and the Co-Motion. I just didn’t want to seem like a megalomaniac, ha ha! Mike R.: Yes, I think we should get t-shirts! Kate: That is awesome! These books are a ton of fun and have helped me learn more about D.C.-area. 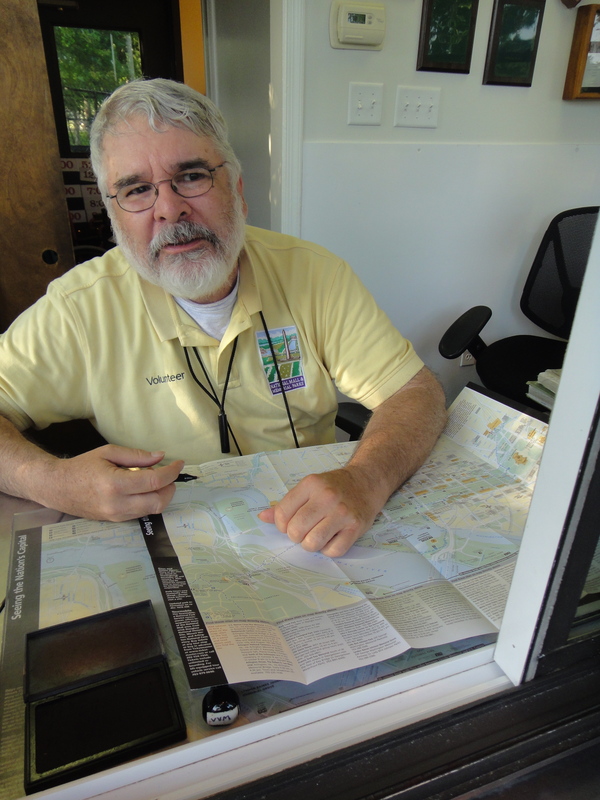 Pingback: Coffeeneuring: the Challenge Rolls On « chasing mailboxes d.c.